The eastern black rail is a tiny marsh bird, no bigger than a sparrow and in the Chesapeake Bay watershed, can be found in coastal areas of Delaware, Maryland and Virginia. They are mostly gray to black, with white spots on their wing feathers and a black bill. Eastern black rail chicks are born with dark brown eyes, but they turn olive, amber and finally red as they reach adulthood. 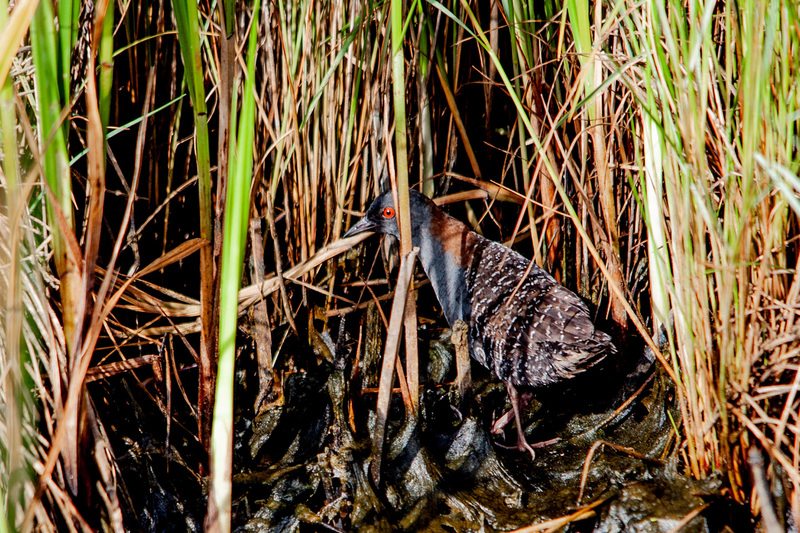 Eastern black rails are quite secretive, generally call during the night, and often walk or run through the marsh grasses rather than fly, so they are rarely seen. These elusive birds are dependent on marsh habitat for survival. 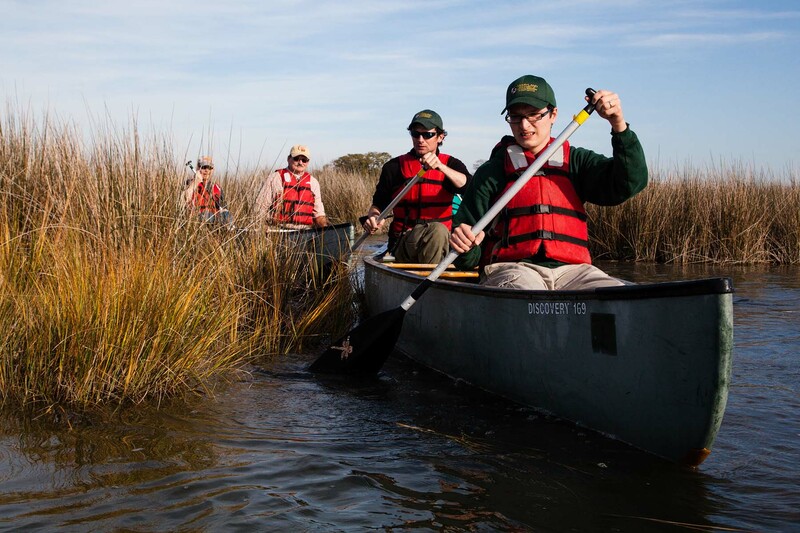 They use the marsh grasses for protection and build their nests among the vegetation, creating a cup, dome-like canopy and entrance ramp out of woven marsh plants. Unfortunately, the type of habitat they require is threatened. 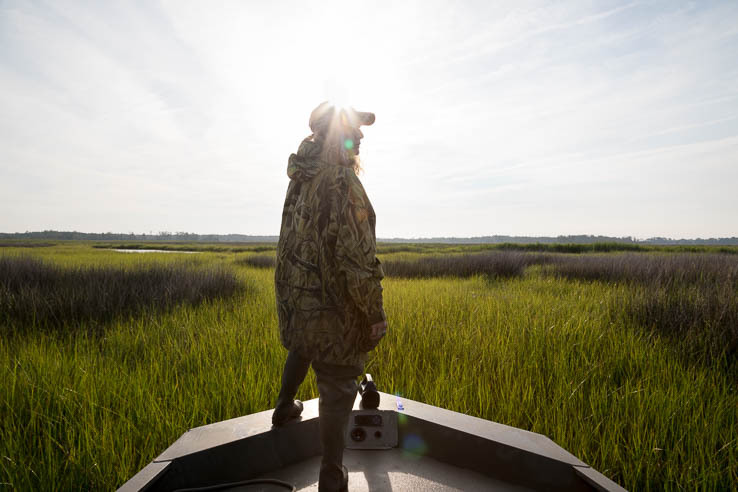 Humans have converted or fragmented large amounts of wetland habitats, and sea level rise is a growing threat throughout much of the eastern black rail’s range. Due in part to this habitat loss, the eastern black rail is listed as threatened or endangered in Delaware, Maryland, New York and Virginia and is currently proposed for listing as a federally threatened species. 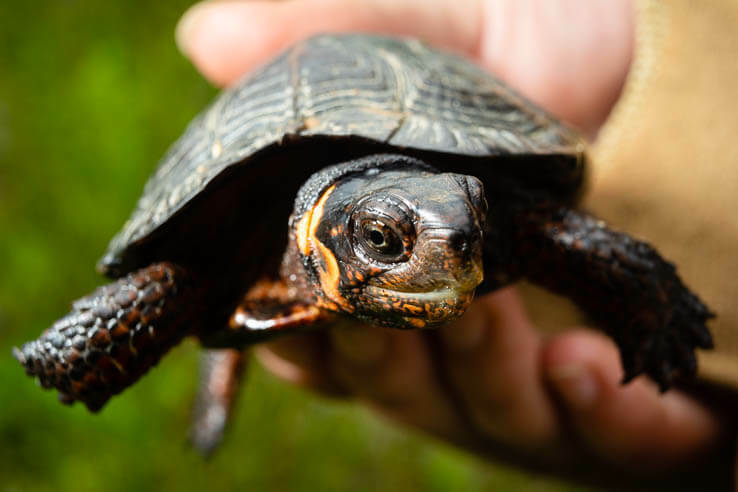 Countless wildlife species that live in the Chesapeake Bay watershed depend on wetlands for their survival. Learn more about the importance of these vital habitats.